When the snow melts, homeowners in Michigan are at risk for potential problems. 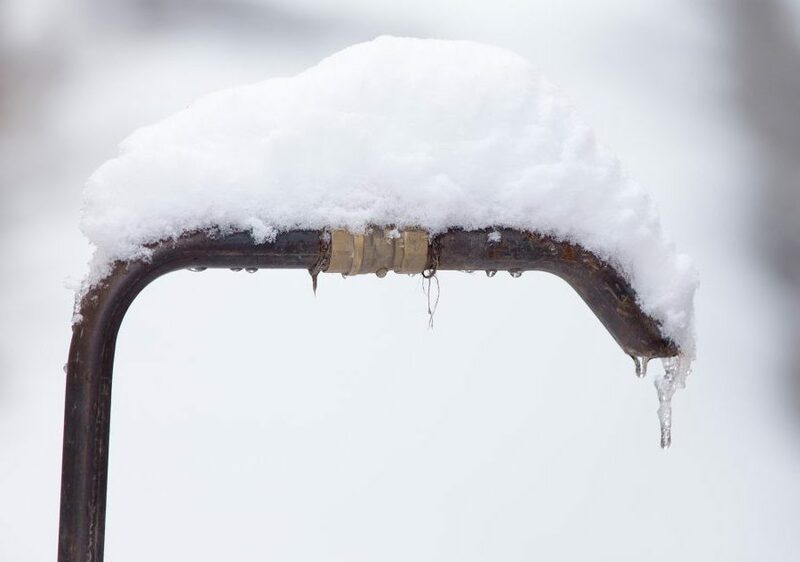 When the fluffy snow falls, it can look like a winter wonderland, however, homeowners across Michigan often deal with plumbing problems when the white stuff melts. What Damage Can Melting Snow Possibly Do? The winter season with loads of snow and ice in Michigan can disrupt our schedules, affect travel and traffic times, and harm our homes. The damage to homeowners can be vast, especially when it comes to your home or business plumbing and pipes. 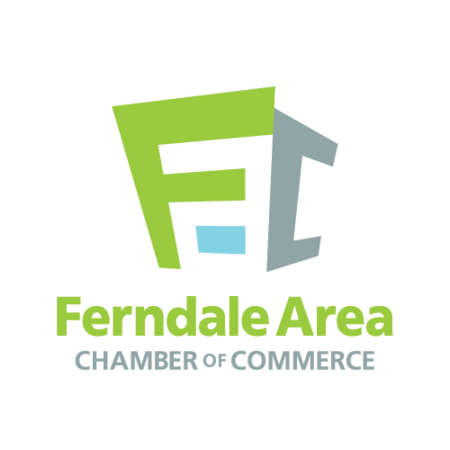 Various problems occur when the temperatures fluctuate and snow melts after frigid conditions. If your roof doesn’t have much snow on it, this could indicate a potential insulation problem. If you notice that your house is the only one on the street with no snow on the roof, this could mean that your attic insulation needs attention. No loft insulation causes your home to lose heat from your roof. As a result, you’ll notice high heating bills. If you have your furnace set to heat your home or you use your fireplace to stay warm—but still feel cold—poor insulation could be a reason why. If there’s a load of snow that is bearing down on the roof, this problem could surface even if there IS loft insulation. 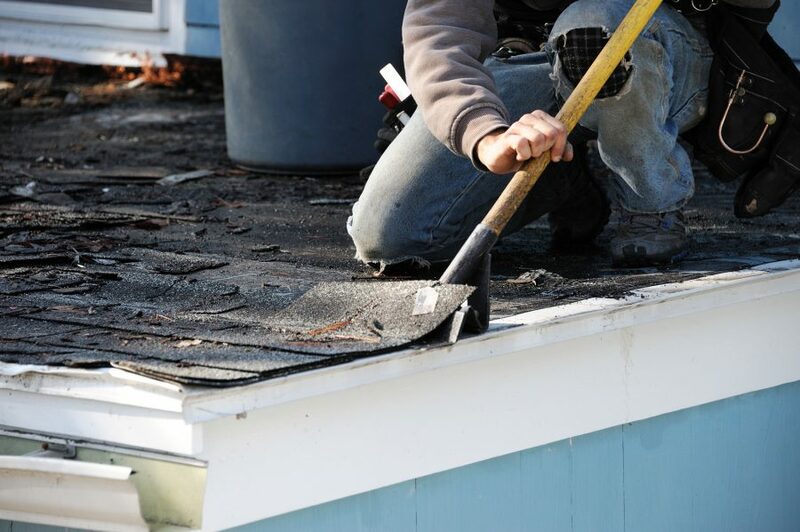 Your roof could pop, crack, or even collapse with significant amounts of snow. Snow is frozen water. If your roof is pitched, and the Michigan snow is over six (6) inches thick, that’s enough water to fill a small swimming pool. This load weighs a ton, causing stress on your roof. Problems can worsen on flat roofs, where Michigan snow has nowhere to go and doesn’t slide off. Michigan homes have been evacuated because of the weight of snow on their roof, causing it to collapse. If heavy snow sits on your roof for a long period of time during the winter season, it can seep into the roof and brickwork barriers, leaking into ceiling cracks. 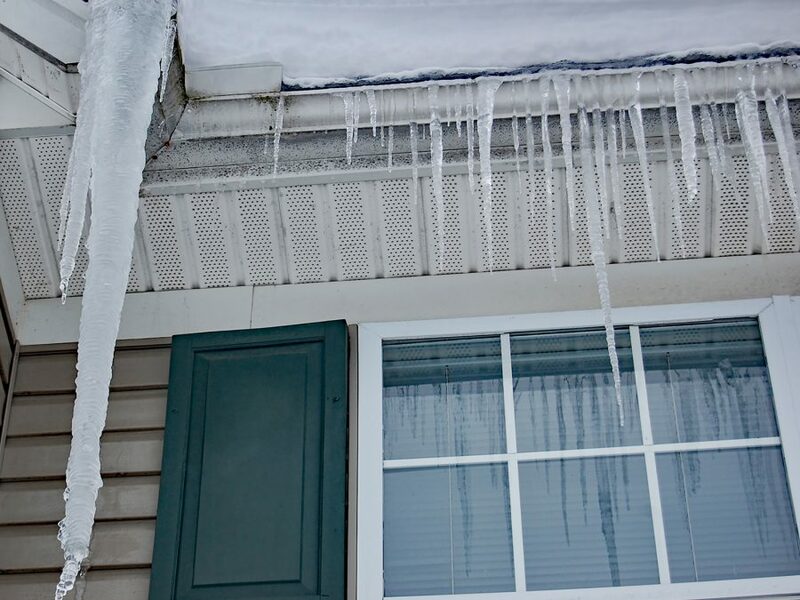 When water freezes, piping systems and foundations expand and cracks can occur. When the snow melts, it then turns to water. And, water has to flow somewhere. Potential problems can including ceiling leaks or pipes burst. When the snow melts in Michigan, make it a point to fit and install rolls of loft insulation or hire a contractor to help you. 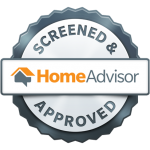 In fact the Michigan Department of Health And Human Services have assistant and warm home initiative programs for weatherization for those families who have a low household income. Check to see if there are grants to have your loft insulation fitted for free. Make certain your roof is properly insulated and that your roof tiles are professionally cleaned before the snow melts. Slippery moss on the roof can be cleaned off when the snow melts. Remove sitting snow on your roof with an extendable roof rake tool. *Never climb onto a snow covered roof to remove all your snow. Simply scrape down about 3-4 feet from the gutters. Use roof rake with care, as it could damage or dislodge roof tiles. Don’t wait for sub zero temperatures and the snow to stop falling outside before you take care of the inside of your home, particularly the basement. When all the Michigan snow melts, some basements have a tendency to flood. Don’t let your basement be one of them. While we all may be ready for warmer weather, when our Michigan snow melts, this temperature fluctuation could mean potential problems for your home’s foundation and plumbing systems. Sudden melting snow turns to excessive water which can cause the same damage as seasons with heavy rainfall. Your soil surrounding your home’s foundation and basement can become oversaturated, which may result in expensive structural damage or waterlogged flooding. Sump pumps are especially susceptible to potential problems. Make sure your sump pump is functioning and draining properly. 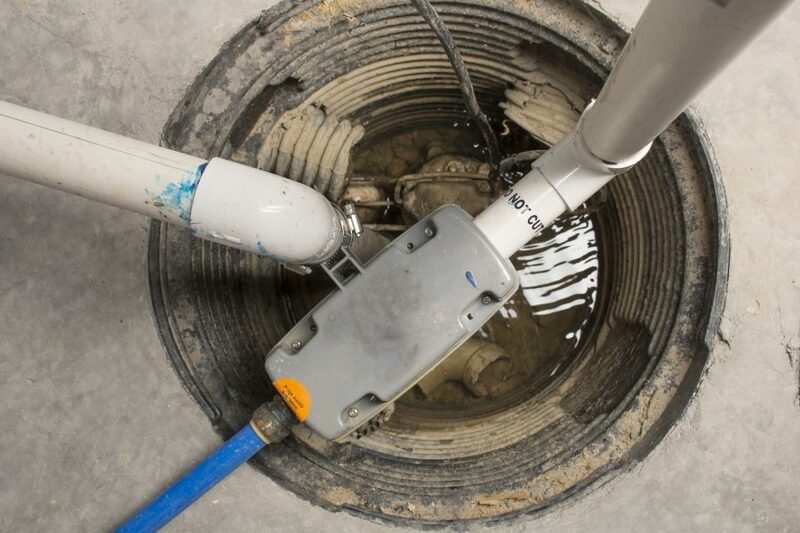 Sump pumps indeed are necessary in spring or fall when rainfalls may be heavier, but water is water and these plumbing units need to be checked often for proper water discharge. Don’t make sump pump installation and maintenance an afterthought. Inspect sump pump valves to ensure it’s properly fitted and water doesn’t back flow through the line. If you have an exterior sump pump, check the ground pipe or drain pipe to make sure it isn’t blocked with ice. A clear line allows water to be pumped out. Take a look at your downspout extensions. Make sure that there’s not sustained damage caused by snow or ice. Clean drains will prevent melting snow from moving away from your foundation. According to experts at Home Depot, homeowners often wait too long to inspect their plumbing equipment. Conduct a visual inspection of your sump pump. Pull the cover off and make sure it’s cycling. Check the discharge pipe and make sure that is flowing and it’s not covered with snow or ice. Check the float switch as well, lifting it up to ensure the pump kicks on. Test the operation of your sump pump by dropping a five (5) gallon bucket of water in the basin. Make sure the water level rises, and then draws water out. Inspect your hot water tank also. Water inside your water tank can freeze then expand adjusting the size of your unit. This fluctuation of size can instigate the walls of your tank, causing fine hair cracks, leaks, or tank bursts. Have a plumbing expert visit your basement for an inspection is a good investment in peace of mind. 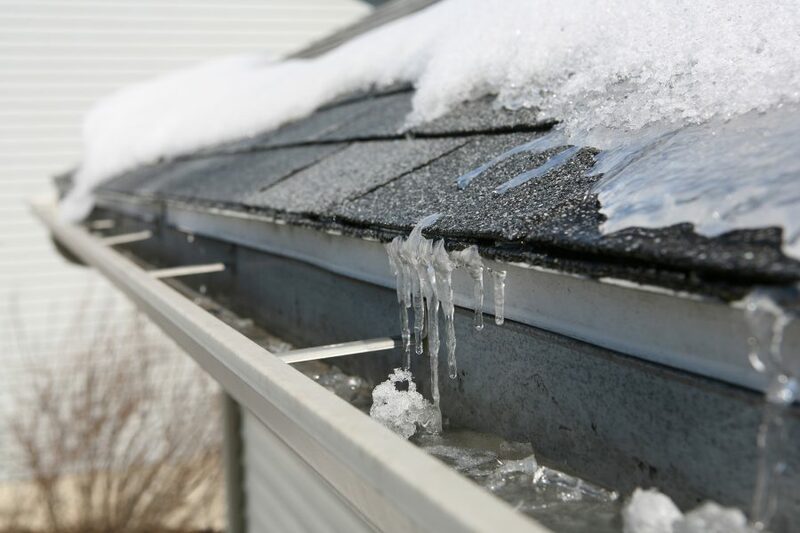 Melting snow can cause water to seep through tiles and openings around edges and foundation flashing. Melting snow allows dampening moisture to enter the house, saturating ceiling and floor joints. Potential problems include warping when drying out, causing potential foundation splits and ceiling cracks. Your home insurance may cover these problems. Nonetheless, replacement as a result to melting snow is an expensive cost. A professional survey from a qualified surveyor would be a wise investment. Every home should have a damp proof course which stops dampness from rising up from the ground into the walls. If Michigan snow is packed up against your house, the water has the potential to breach a damp proof course. Then when the snow melts, you could find black mold spots on the lower parts of the wall. Protect your walls from snow and frost damage too by keeping a protective exterior wall coating of paint on the walls. This sealing paint can repeal any excess water that may leak onto the wall or drip from the roof. Taking care of your walls will avoid dampening coming in from snow that is packed up against the walls. The ice in your pipes can block the water flow, but when it melts this results in the pipes expanding, causing fine cracks and leaks. If these weak spots are not addressed, your entire piping systems can burst. Heat can escape through the walls of your home. Observe outside wall cabinets that host pipes to prevent frozen pipes. Protect and warm your plumbing pipes by opening cabinets and insulating your piping system. As the snow melts, don’t leave town without checking your pipe lines. Frozen drains are a costly fix, amongst other homeowner expenses. Melting snow can weaken an already compromised plumbing system. Extreme Michigan snow and ice conditions are not something to mess with. Call your trusted plumbing professional. They can help you create an itemized fall checklist in advance. If you winterize your home before the snow dissipates you’ll be that much more ahead of the snow melting curve. Are You Ready For The Great Michigan Snow Melt Of 2018? Warm weather can be a welcome relief from below zero temperatures. However, be ready for the big thaw and reduce costs from unexpected damage to your home. Melting snow can cause serious problems to Michigan homeowners. Before all the Michigan snow melts, call your trusted plumber in Metro Detroit to inspect your home. Call WaterWork Plumbing today: 248-542-8022 to schedule an appointment.